Blockchain technology has been said to be the next biggest thing after the invention of the internet, Blockchain technology has the power to revolutionaise so many key sectors of human life ranging from health sector to funancial sector, it can be applied into virtually anything to create a decentralised and equal playing field for all. Blockchain technology paved the way for the invention of cryptocurrencies which is the newest currency of the internet and enables you to make lightening fast payment anywhere around the world, it is a currency that does not change all over the world, for Example, you can spend the US Dollar in USA but you cannot spend ut in Nigeria because you would need to convert it to the Nigerian Naira but cryptocurrency and blockchain technology has revolutionised that, location doesn't matter, a cryptocurrency that is accepted in Australia is also acceptable in Ghana, no need to convert it. As of May 2018, Cryptocurrencies has a total marketcap of over $300billion and it is one of the fastest growing markets. Since blockchain technology is so revolutionary, have you ever wished it has been integrated into the FX,stocks and bonds market? 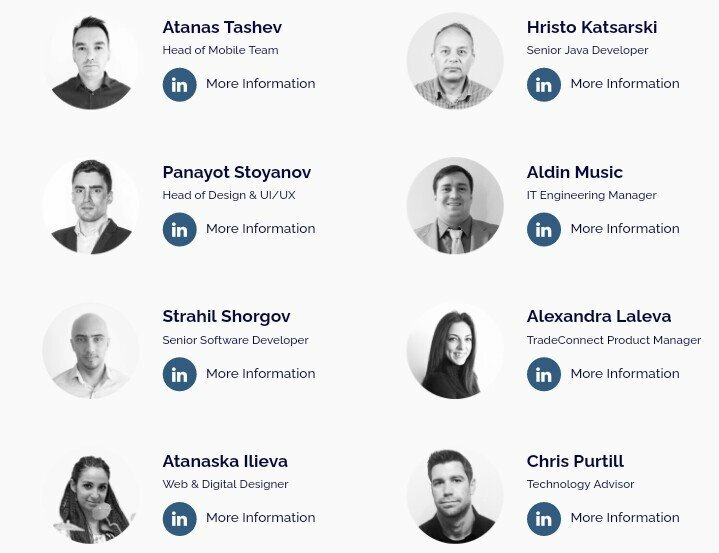 Have you ever wished a trading platform has taken advantage of this awesome technology and deliver a platform that would utilize the blockchain technology to provide a trading platform that would be transparent ad equitable to all parricipants? Have you ever wished there is a trading platform that enables you to trade Foreign Exchange, Stocks and Commodities with Cryptocurrencies thereby creating a decentralised ecosystem devoid of limitations seen in traditional platforms? If your answer to these questions are yes, then i am happy to introduce you to TradeConnect. 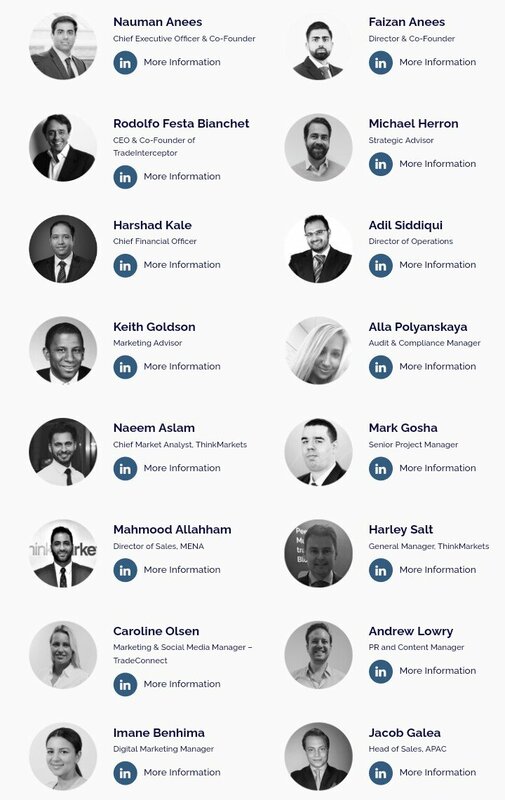 TradeConnect is a member of the ThinkMarket group of companies and Thinkmarket is a licensed services company based in the United Kingdom and Australia. 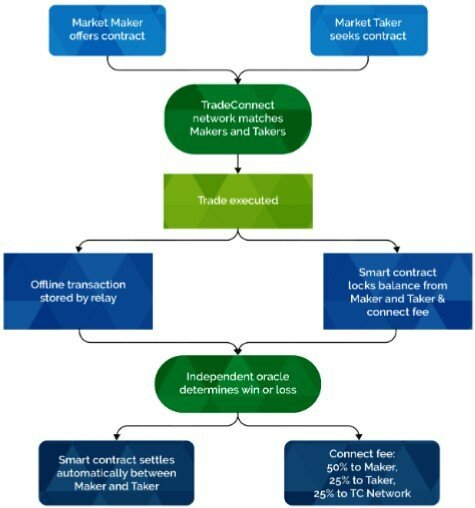 TradeConnect aims to become the world's largest multi-assets blockchain based trading network, the present market is dominated by brokers, banks and large funds, TradeConnect is here to change all that by creating a unique multi-assets blockchain trading network to trade a wide variety of financial products. The Blockchain technology would enable peer-to-peer transactions between individuals and institutions and would create a balanced Ecosystem that is devoid of manipulations, All trades would be automatically settled on the blockchain but recording and execution would be conducted off-chain order for all services to be delivered promptly. ThinkConnect would also be the first to offer daily rebates for each trade distributed daily to all buyers and sellers in proportion to their volume and ThinkConnect would also offer the lowest fees in the market. The ThinkCoin is the fuel that would power the ThinkConnect Ecosystem, all fees in the platform would be paid with the ThinkCoin. The ThinkCoin is an Ethereum Based token with a total supply of 500,000,000. 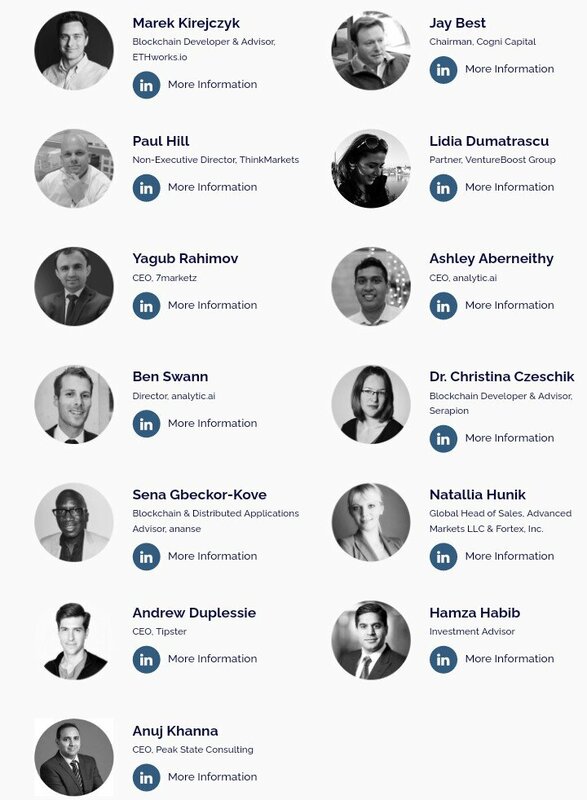 60% of the total supply if ThinkCoin would be offered in an ICO, the funds raised from the ICO would be used to acquire new users, develop a state-of-the-art matching engine and expand the range of products, like i said earlier, the ThinkCoin token powers the ThinkConnect Ecosystem and all fees are paid with the ThinkCoin token, this means that if you dont have the ThinkCoin, You would not be able to trade in the platform. You can register and purchase the ThinkCoin Here now.